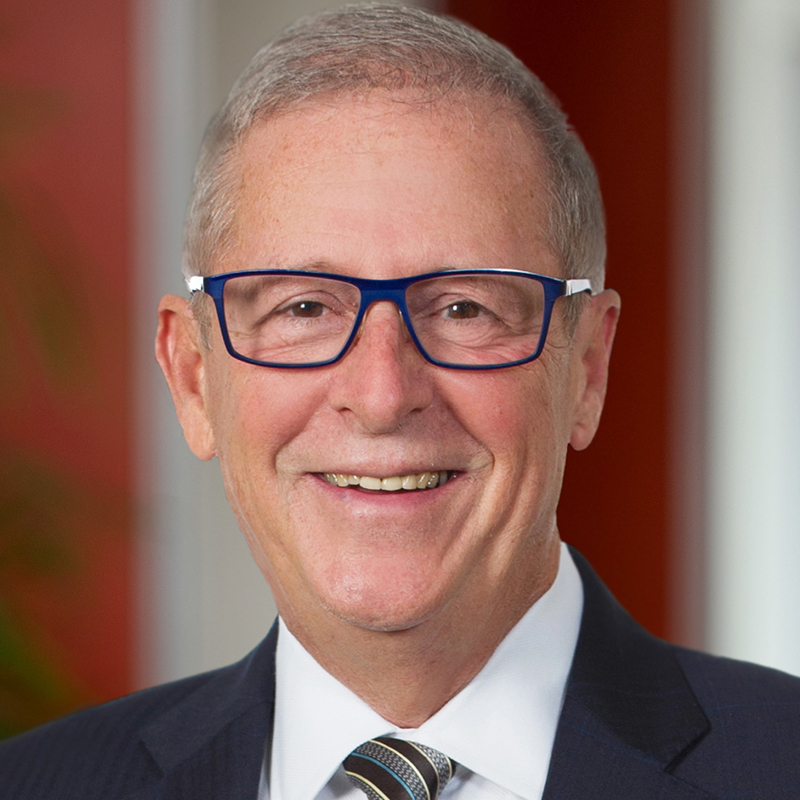 Since cofounding Stein Sperling forty years ago, Millard Bennett has built a robust and varied business law practice, while simultaneously growing and expanding the firm as Managing Partner into one of Montgomery County’s largest and most sought after law firms. 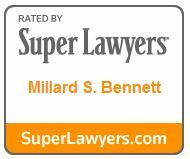 In addition to his time tested business acumen, Millard’s intuition, empathy and meticulous attention to his clients’ individual needs has earned him a reputation as a go-to business lawyer. Beyond advising clients on business formation, structure, ownership and governance, Millard has navigated clients through difficult ownership transitions and succession planning, complex family business estate planning and business controversy negotiation and litigation. He is known for his ability to find creative and innovative solutions to seemingly intractable situations. His business background, as well as his tenure managing the firm until recently gives Millard unique insight into the legal and financial needs of his business clients. Millard serves as a trusted advisor to numerous large and small clients on business and management issues. He is frequently called on to serve as a speaker on topics including business transitions, disputes, controversy, and succession-related issues. In his spare time, Millard spends time with his seven grandchildren and sings in an oldies 12-piece rock and roll band.